Inside the EXPO attendees get a hands-on look at the latest green technology and products from over 250 exhibiting companies. 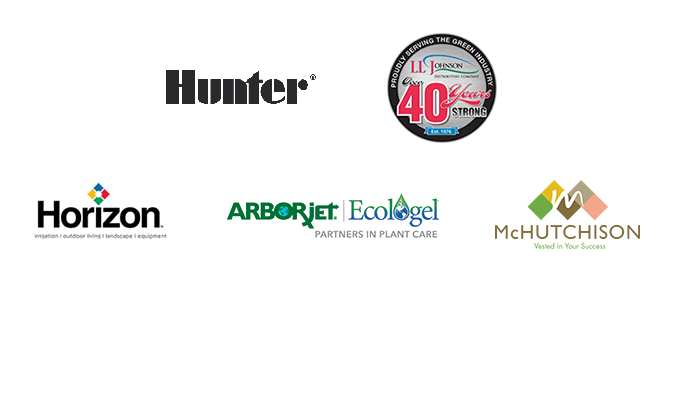 From irrigation and business services to garden centers, large power equipment and more, ProGreen EXPO is the green industry event to see all of this under one roof. See the latest industry trends to better prepare for the upcoming growing season. Learn new dynamic methods and best practices to grow your company. Get an up-close look at new technologies and products from leading suppliers - both national and local. Hear from experts across the industry to expand your knowledge, work toward certifications and grow your career.